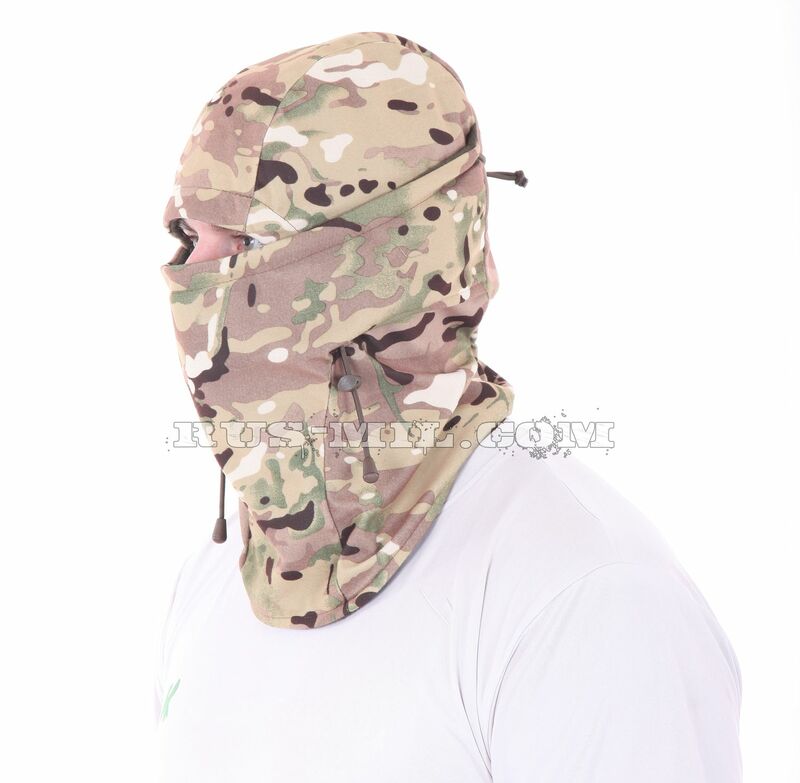 Keotica Balaclava Mask – a winter headdress of the membrane in camouflage color "Multicam"
Balaclava Mask is an in-house development of the designers of the Keotica production division. The manufacturer addresses the headdress to hunters and drivers of open vehicles. It can be used to control games in the cold season. Recommended modes of activity – small, moderate, medium. 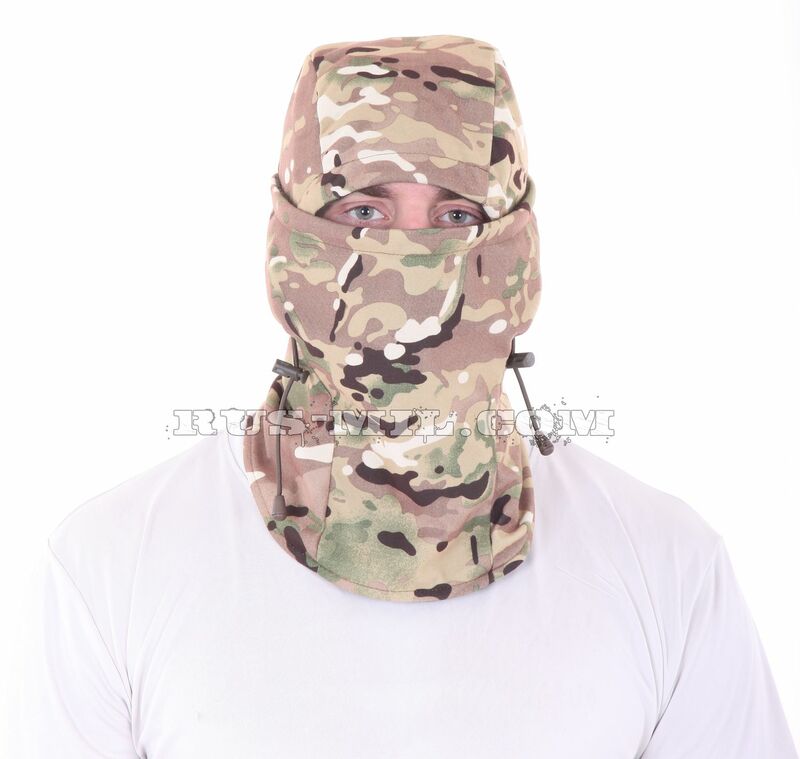 Headgear is windproof. The outer shell of the product is made of a composite material – a membrane. She pores with a vapor permeability index of 3000 ml / 24 hours. Inside the balaclava-mask KE is insulated with fleece.